Have you ever searched Google to find, time and time again, that certain companies constantly dominate the rankings? Have you beaten yourself up over the fact that your site is just not ranking that well? After much searching, I’ve finally discovered their secret… or, rather, I ‘ve found their arsenal of tools. These amazing tools combine to give you the competitive edge that helps you maximize your site’s search engine optimization efforts, thus boosting your Google rankings. Search engine optimization is a set of techniques that helps you to make your site visible to the search engines. 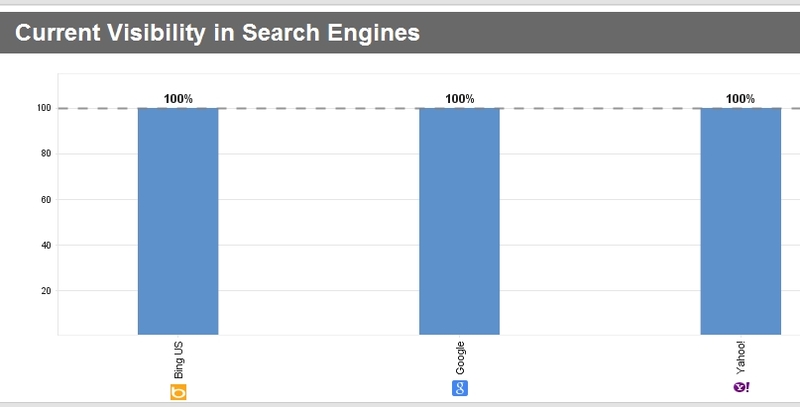 In turn, the search engines index your pages according to relevance. Relevent pages that rank high on Google get the most traffic and the more traffic you get, the more visitors you have to turn into buyers. The key is to make your posts as relevant as possible to the keywords you use. Keywords are used by potential visitors to find your site online. SEO PowerSuite helps you to find the right keywords and to implement and target them effectively. To rank well on search engines, you need to combine a number of different strategies and techniques. 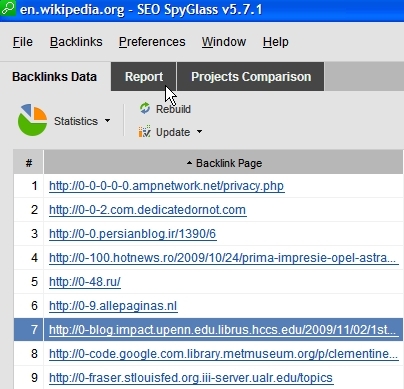 In addition to good keywords, you need to build a network of quality backlinks. Knowing the backlinks your online competitors have, helps you to build your own winning link-building formula. It ‘d be great to get hold of an SEO expert who can assess your site and make recommendations. In fact, there’s companies that do just that. The problem’s that they charge a fortune for this service. 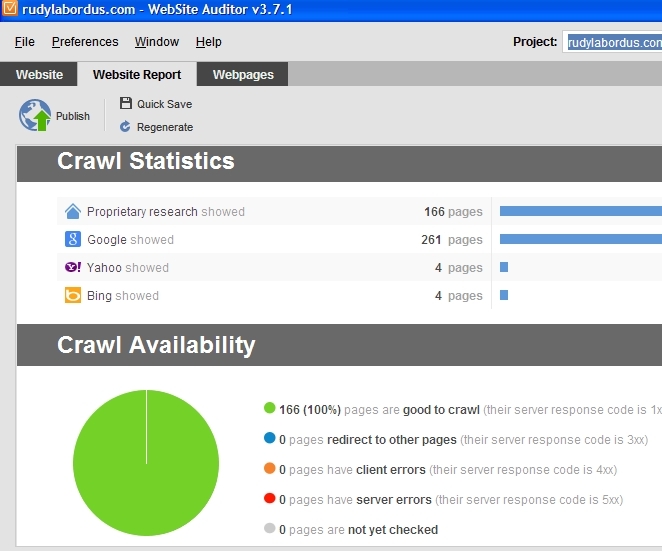 The best way to assess your strategy is to monitor the rankings of your site’s pages on search engines over time. However, this can be very time consuming and difficult to track manually. … especially if you are going about it on your own. You’d buy 10 different software packages and use a lot of different plugins to optimize your site. Or you could use SEO PowerSuite. SEO PowerSuite’s bundle of 4 easy-to-use products and user-friendly interface provides the novice SEO expert with all the tools needed to boosts search engine rankings and to administrate results. 1. 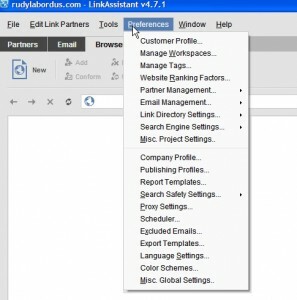 Link Assistant helps you to find quality sources for your link-building strategy and to build and manage thousands of quality backlinks. 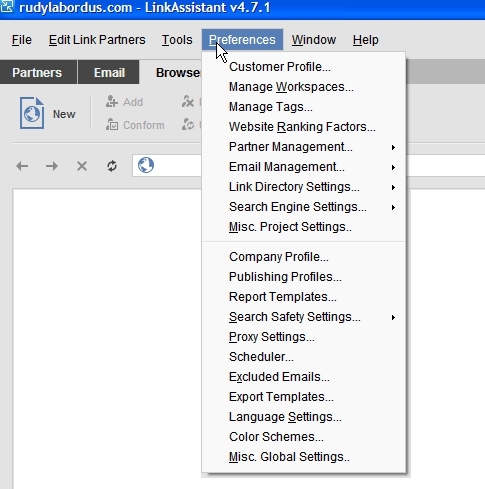 It manages incoming emails containing link requests and the system offers some incredible tools and preferences, as you can see on the screen capture below. It helps you to manage your links in a professional and organized manner. 2. SEO SpyGlass helps you build linking strategies that will rival those of your competitors. This amazing research tool has been proven to outrank any site with any keywords to produce top Google rankings. 3. Website Auditor helps you to create search engine friendly website content and makes recommendations for increasing your ranking potential. It provides important data about your site, including HTML code size, robots instructions, page titles, meta keywords, meta descriptions, canonical links and a host of other useful information. 4. Rank Tracker not only monitors your rankings on an ongoing basis, but it also helps you find profitable keywords. Rank tracker finds, stores and organizes information regarding your site to help you see what changes need to be made to improve your ranking. It quickly searches through multiple search engines and returns the data speedily. It also stores historical data to help you see whether your efforts are working. SEO PowerSuite is a high-quality tool that integrates all the tools you need for a successful search engine optimization strategy. By taking care of the SEO aspect, SEO PowerSuite lets you get on with other things that are important to your business. It saves you time and money and delivers results. My opinion? Get SEO PowerSuite today – you won’t look back.